Fortunately there is a high rental demand for homes and condos in our area especially with the popularity of websites like www.airbnb.com, www.vrbo.com, www.booking.com and more. 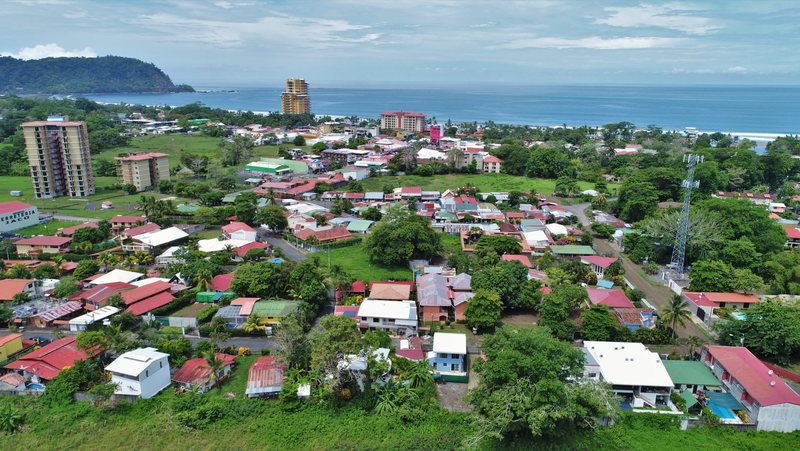 Most of our purchasers do not live full time in Costa Rica so they are in need of a property manager of whom there are many to choose from. These managers maintain the property with preventative maintenance, are on call to service any issues and typically offer accounting service in which they will pay all the owners bills on their behalf such as utilities, property taxes, HOA fees, etc. Some managers will charge a monthly fee for these services normally around $100 while other managers will perform these duties at no extra cost if the owner exclusively rents their property with them. Managers will not have any restrictions on how often owners are allowed to stay in their own property. 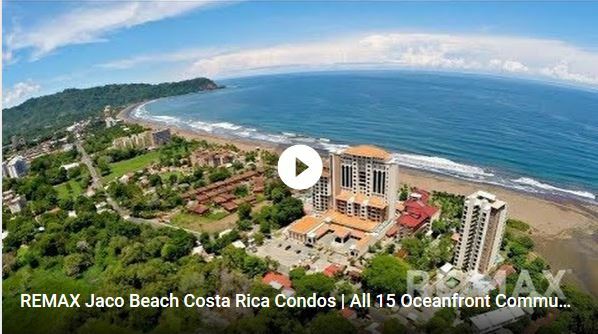 Some Costa Rica rental management companies perform better than others at certain developments and communities and we can guide you to those companies depending on where you are considering purchasing.